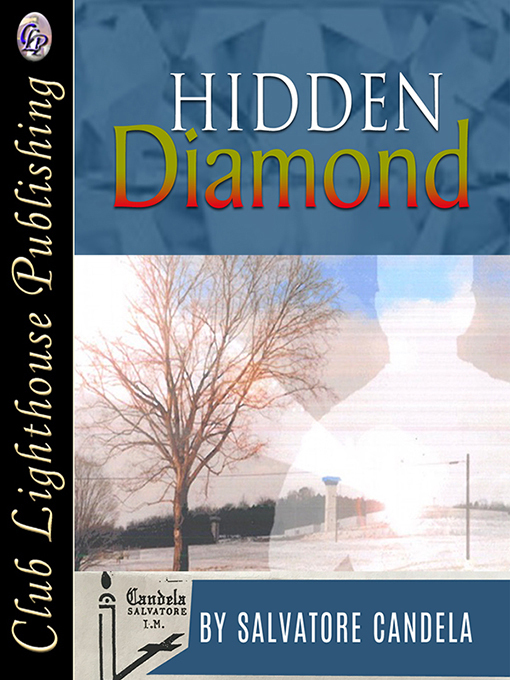 This book is about a man lost in God's love, and the result of it how that love sculpted a rough and tough rock into a beautiful diamond. From the "author's statement" to the last page of this book reveals a vividly a deep relationship between God and this man. It is a testimony of a man who has been in prison for the last twenty-four years, who received a very harsh sentence, who has been separated from his three children, his wife who passed away, and his country. Yet these tragedies seem not to affect him, as they would others facing similar situations. Since that fateful day in the county jail when he heard that tiny little voice whispering in head, "Son you haven't asked me anything yet." This book is living proof of God's redeeming love through a man who surrendered all to His Will. Each page, paragraph and line are full of undeniable truths, evidences of a fulfilled life, a life filled with love, hope, peace and joy God promises. This book is a display of treasures in poetic form that shows what's "to be and not to be" in God. Finally, this book will give you the answer to the most intriguing, puzzling question that has captured the world for over four centuries. In very simplistic language, this reveals the motives of God and finally answers Shakespare's famous question, "to be or not to be". 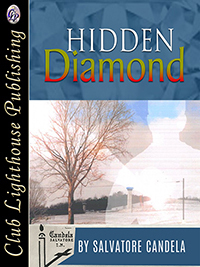 Most of the poems in this collection were written under a state of mind in stilled thought . . . “Be Still and Know,” (Exodus 14:14). “There” by these “MOMENTS” of stillness, one knows that he is known at the same time and space, one is aware of all things about himself, God, and everything in between. “There” one is in perfect harmony with the unknown who will reveal itself little by little, as we give everything we have. “There” one becomes and evolves into the being he was created “to be.” It’s “There” that one will truly discover himself, for the very first time, and be able to see and hear the supernatural. From “There” he/she is enabled to understand the order of the supernatural, and the natural world, and their purposes. For it’s “There” that thoughts are magnified and amplified beyond the human intellect, and be able to see, hear, and experience the unknown, a new realm, a new world, The Kingdom of God. Which, eagerly is waiting “to be” discovered. It’s the desire, the thirst, the hunger after it that opens “The Ancient Door” to this realm. It is one’s strength that will break “The Ancient Door” to this state of sublimity. “There” “In The Silence,” you can discover the root/motives of your actions, and/or your shortcomings. “To be” “There” where one is in this state of harmony, one has to fight because our “Beautiful Enemies” do not want us to taste and see “The Place”,for we will never be the same. We’ve got to stay in “The Battlefield” in order to discern the tactics of the enemies of our soul uses to distract us from our “Journey”. Once one gets “There” he/she will never be the same, the old habits and other worldly attachments seem futile.